Please find below a selection of websites for local attractions or useful information. Check out the wonderful Blenheim Palace at Woodstock. 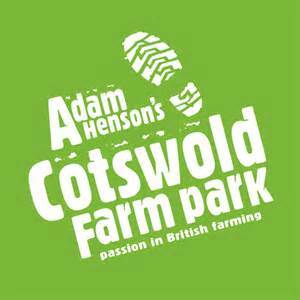 Adam Henson's Cotswold Farm Park at Kineton Cheltenham. 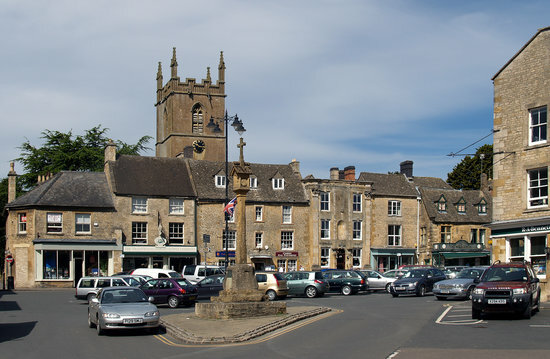 Cotswold Wildlife Park at Burford. 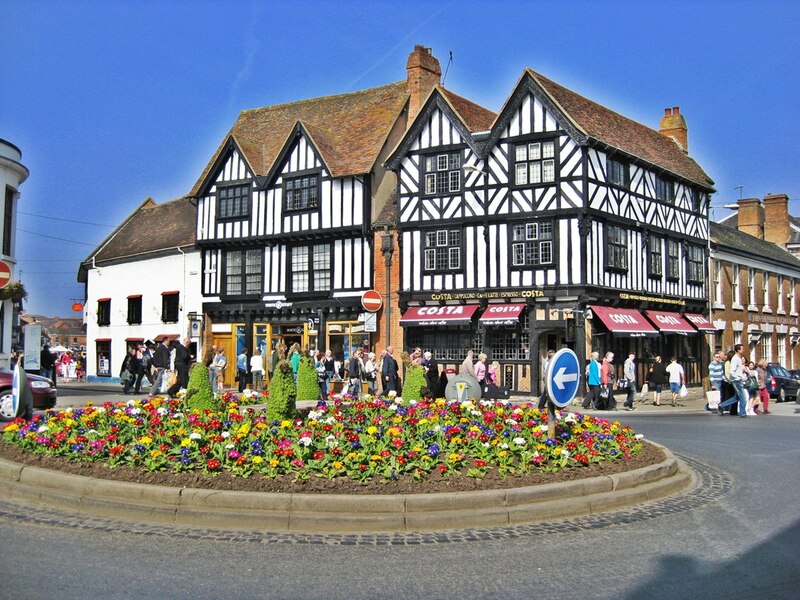 Visit Stratford - Upon - Avon The birth place of William Shakespeare, steeped in culture and history. 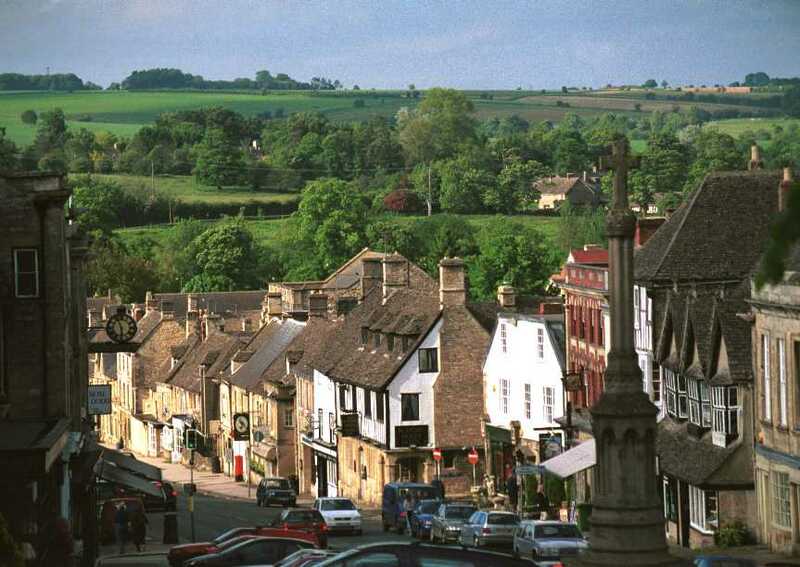 Check out this website "Cotswolds Area of Outstanding Natural Beauty" for all other points of interest,ideas and information of the Cotswolds area. 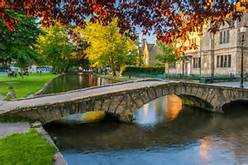 Other places to visit include are Upper Slaughter, Lower Slaughter, Bibury, Evesham, Oxford, Cheltenham , Henley on Thames Plus many many more.